Megan Mullally Has Seen Trump’s Green Acres Tweet and She Is Going Into a HolePray for Megan. 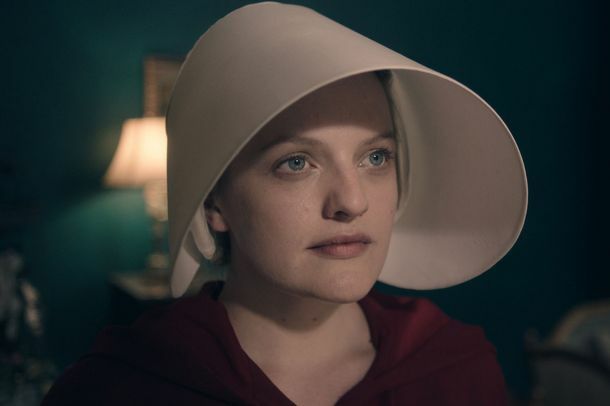 2018 Emmy Nominations: Some Progress and Still Some Same Old, Same OldVoters have gotten better about recognizing a wider swath of TV. But the tendency to repeat themselves still hasn’t died. 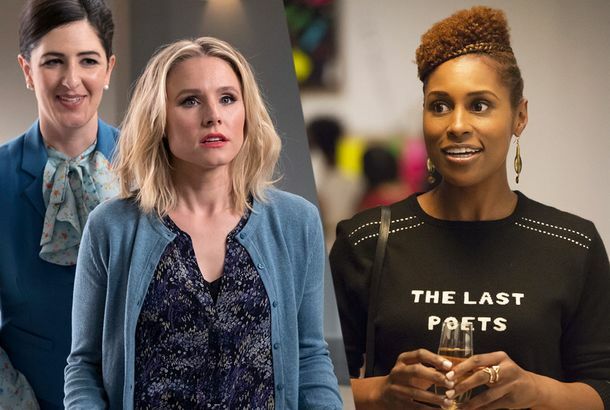 Emmy Nominations 2018: The 20 Biggest Snubs and SurprisesYay Issa Rae and Zazie Beetz! Boo for not nominating The Good Place! 2018 Comedy Emmys: Kenan Thompson Gets a Nom, Nathan Fielder Gets SnubbedYay for Kenan! Sad for Nathan. Megan Amram Gets an Emmy Nomination for An Emmy for MeganHooray! The Highs and Lows of the 2017 Emmy AwardsBleep-bloop. The 5 Weird Emmy Rules That Explain This Year’s NominationsWhy is Alec Baldwin a supporting actor? What exactly is a limited series? Emmys 2017: Who Will and Should Win in the Variety Categories?Can the heavily nominated Saturday Night Live possibly lose? 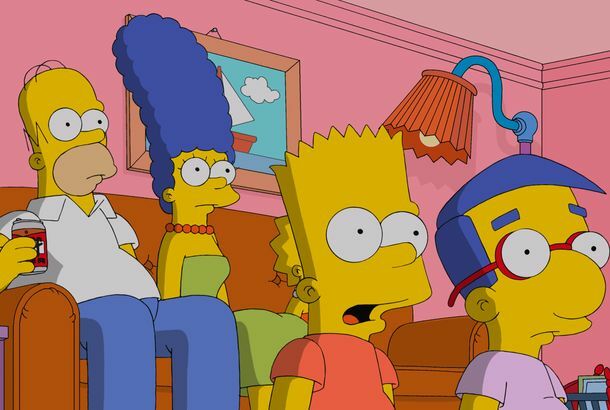 When It Comes to Showrunners, the Gender Gap Still Persists at the EmmysNot a single one of the 14 best comedy or drama series nominees this year boasts a solo female showrunner or creator. 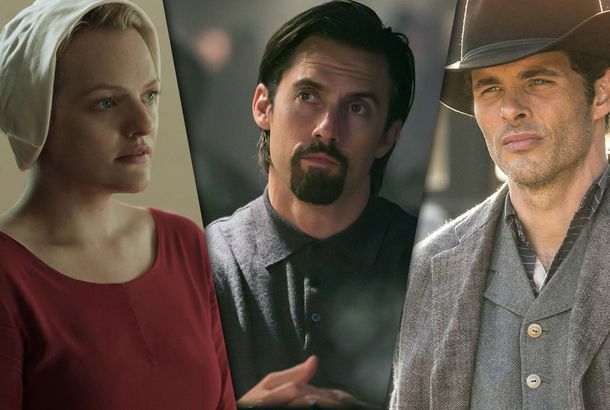 With Game of Thrones Out of the Emmy Race, Which Dramas Could Get Nominated?Here are the seven that have the strongest shot. 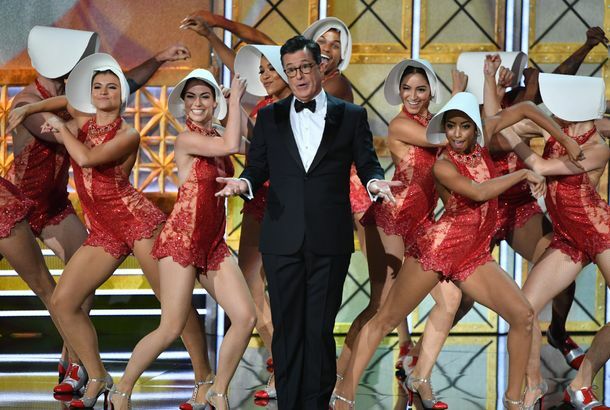 This Year’s Emmys Ratings Hit an All-Time LowIt was a 5 percent decline from the show’s previous low-water mark. Here Are Your 2016 Emmy Award WinnersCongrats! 2016 Emmy Nominations: The Snubs and SurprisesThe Leftovers and Crazy Ex-Girlfriend: snubbed. But, yay! The Americans finally got some big-time nominations. Jimmy Kimmel Is Hosting the Emmys, or Maybe This Is All a Hilarious PrankHe first hosted in 2012. January Jones Moves Back to Supporting ActressFor the Emmys. Jimmy Kimmel Will Host This Year’s EmmysSounds about right. Last Night on Late Night: Will Arnett Discusses How He Treats an Emmy LoserPlus: Roseanne Barr names the one thing she likes about Michele Bachmann, and more, on our daily late-night roundup. Abed From Community Handicaps the Best Comedy EmmyThat’d be Abed, not Danny Pudi. Fox Wants Jane Lynch to Host the EmmysSeacrest, you had your chance. Emmys to Be a Little Less BoringThe Best Miniseries and Best Made for TV Movie categories will merge. Last Night on Late Night: The Year In Late Night, Part 2See which stars talked about hitting the sauce and who actually showed up tipsy, on our video roundup. 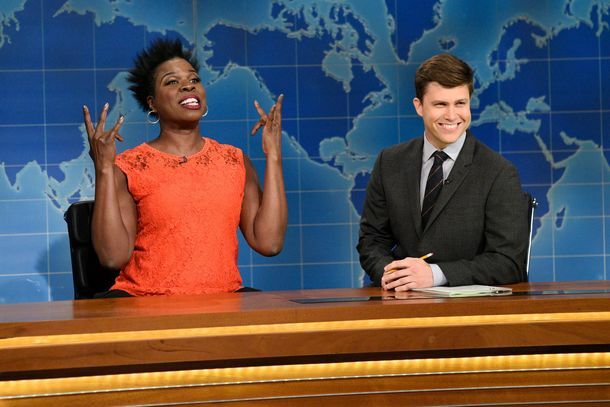 Have the Emmys Met Their Rival?Unlikely. Deal to Keep Emmys on Broadcast Grows More LikelyA well-received, Jimmy Fallon-hosted event didn’t hurt. 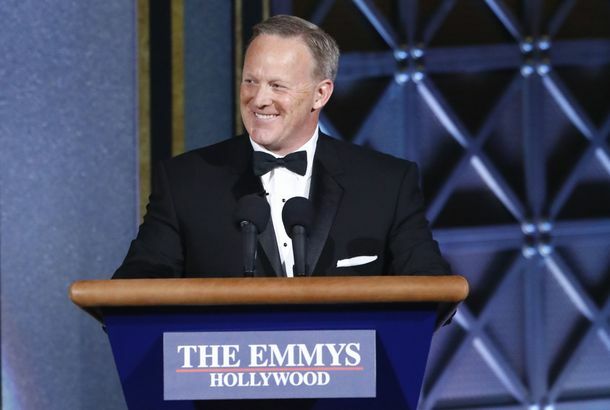 NBC Was So Self-Deprecating Hosting Emmy Night, It Almost Made Us Feel Bad for ItThe Emmys made it seem so.